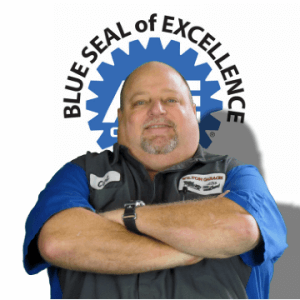 Carl is the owner of The Wilton Garage, and has over 35 years of experience in the automotive repair business. 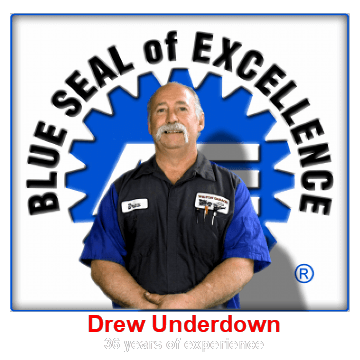 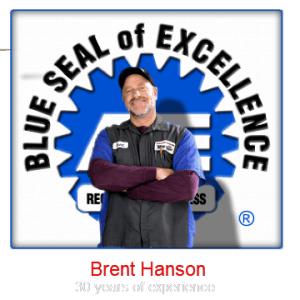 He is both an ASE Certified Master Technician and a Factory Trained Honda Technician, and advises his customers in all aspects of vehicle repair and maintenance. 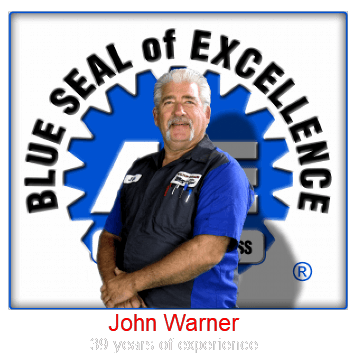 He built the business on being truthful and fair with his customers, giving them the individual attention that is often not found in larger chain or dealer shops. Our Team works hard to ensure you have all your needs met, from ordering and receiving parts, scheduling appointments, receiving your calls. 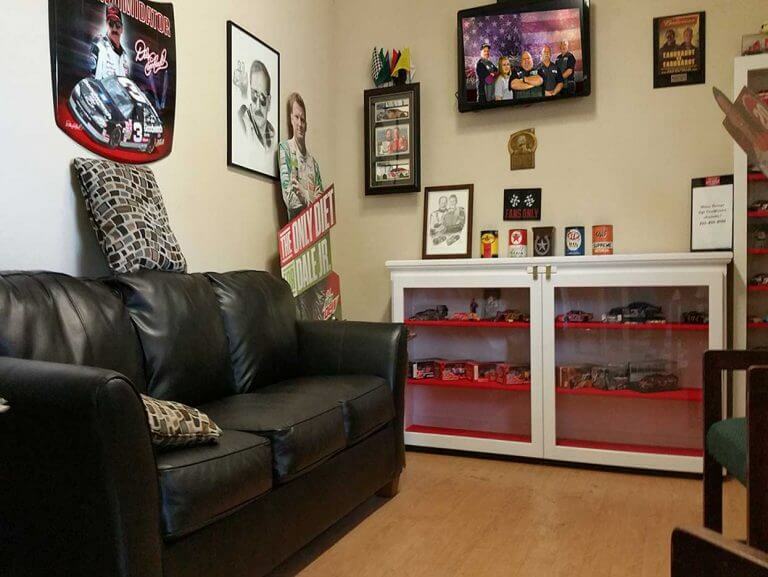 After a devastating fire in 2011, The Wilton Garage moved to its new and larger facility where they have more improved, modern equipment, an expanded office and waiting room furnished for their customer’s comfort. 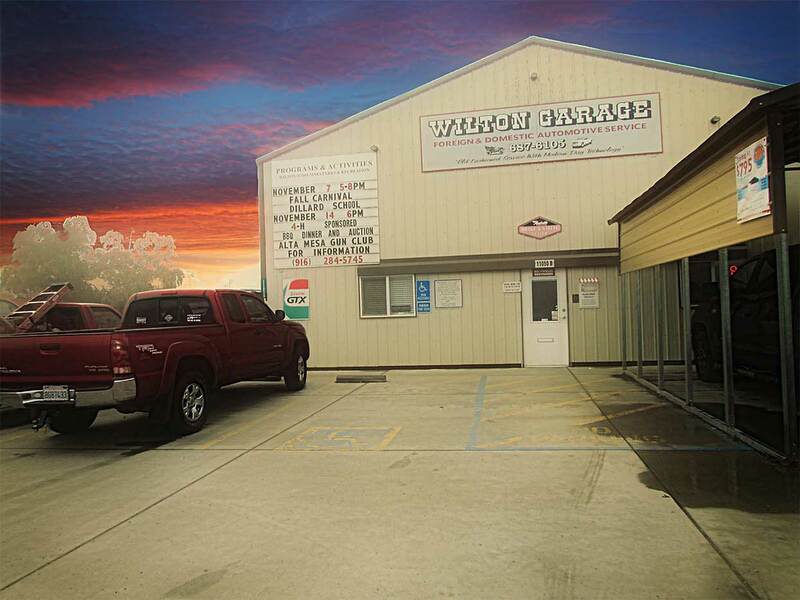 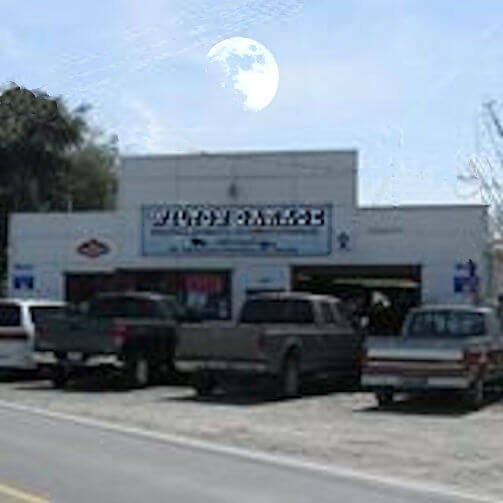 The Wilton Garage has been providing honest and reliable service at affordable prices to the people of the greater Sacramento area since 1992. 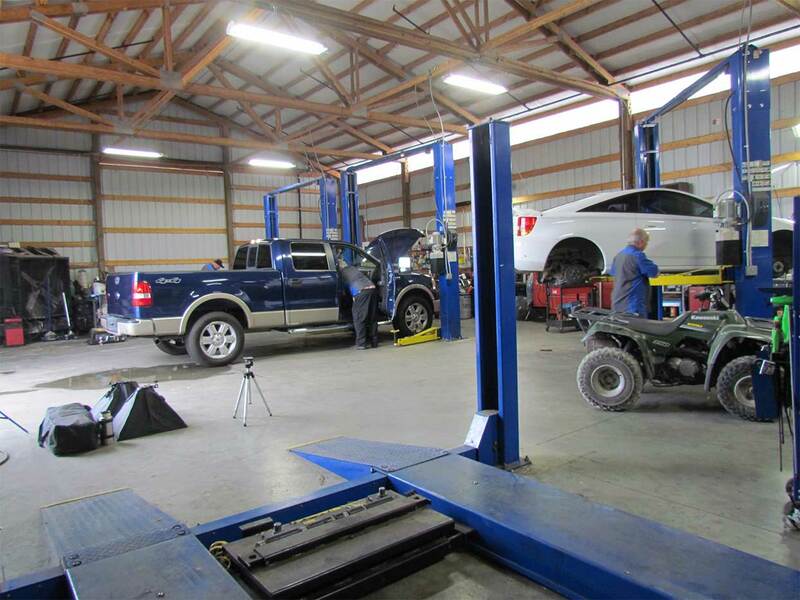 They offer a wide range of automotive repair and maintenance for all cars and trucks, foreign and domestic, as well as Hybrid vehicles. In addition, they also sponsor many local amateur race car drivers.